Cutting speed much higher than HD300. Low odor when cutting, as without color additives. Can be used in competitions without coloring. 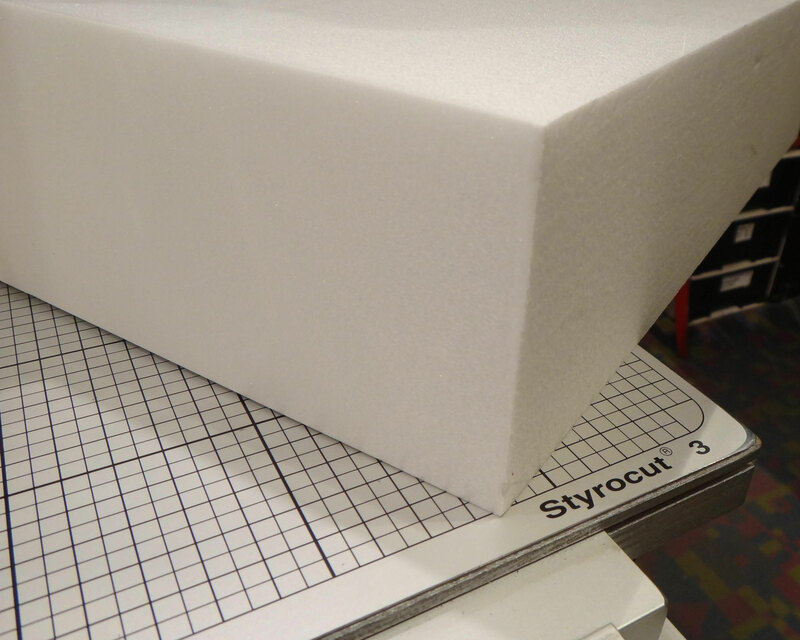 Important: White XPS foam is temporary only available in 50 mm (2") thickness, please contact us.